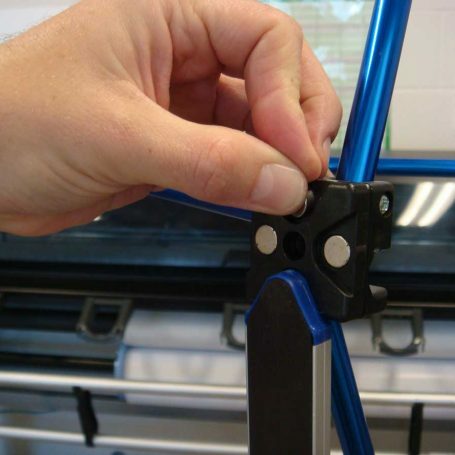 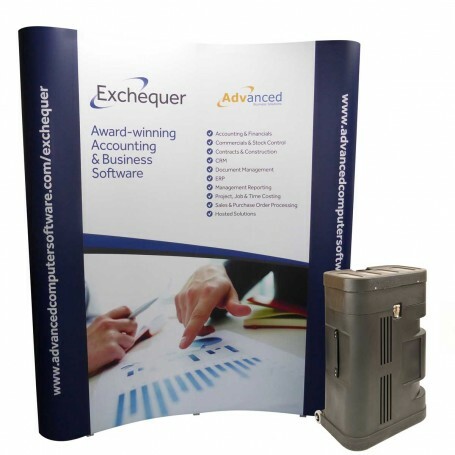 If you have a pop up display stand that you would like to refurbish with new graphics but you are not sure about what make it is, give us a call to see how we can help. 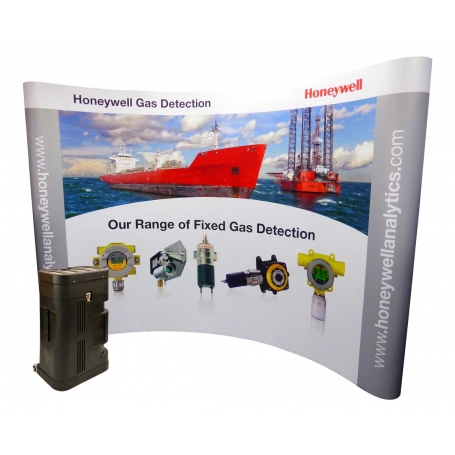 Replacing your pop up stand graphics to fit to your existing exhibition pop up stands not only saves you money but will also help to keep you carbon footprint down, thus helping the environment. 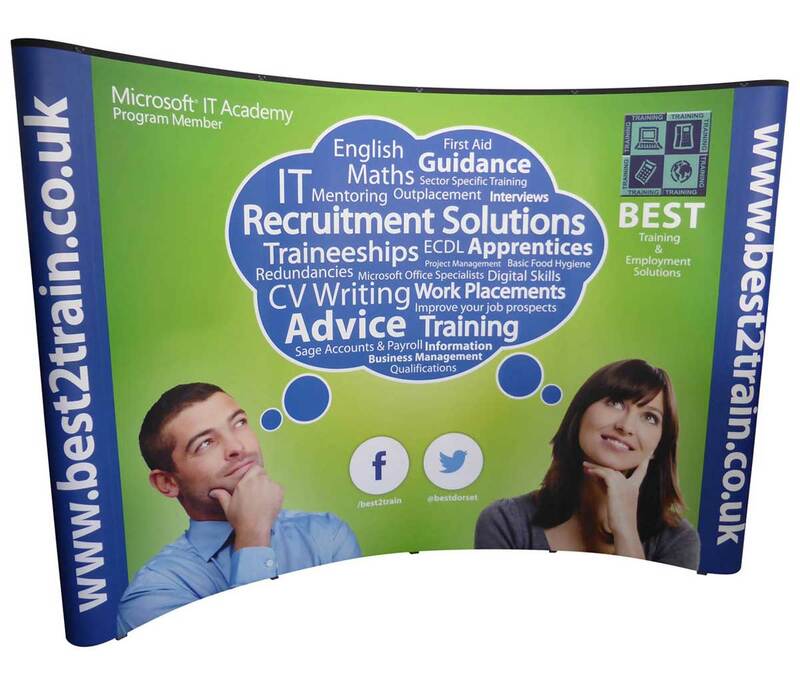 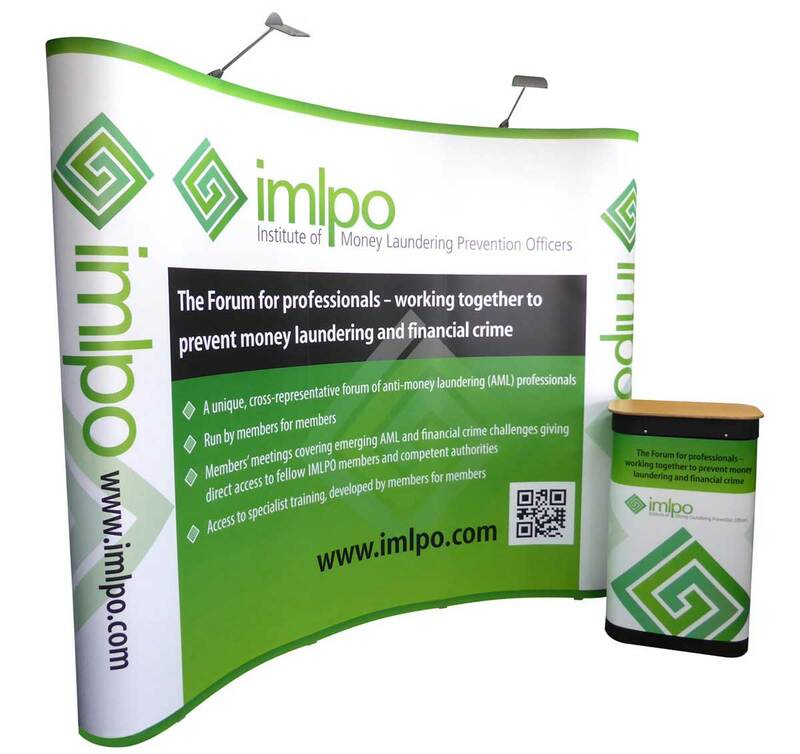 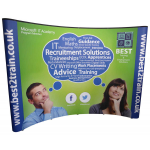 Our pop up stand graphics are printed onto 300mic grey back, photo quality media with 125mic deep textured laminate to protect them from surface marks and scratches. 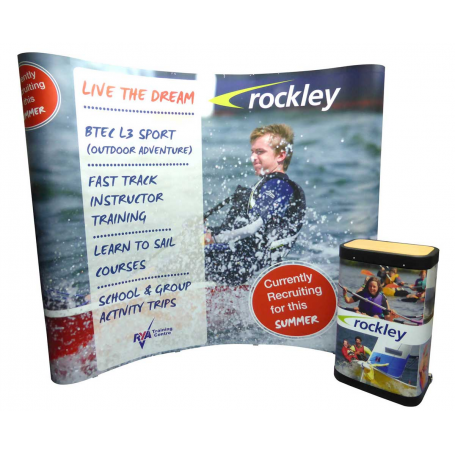 This material is designed to be hard wearing for multiple event use and has great colour reproduction. 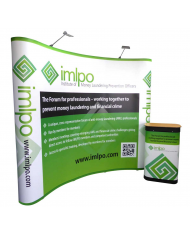 If your exhibition pop up stand is looking tired or in need of replacement graphics panels then we can help. 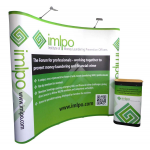 We print and supply exhibition graphics panels for most makes of pop up stands including – Easy Pop Up Stands, Expand 2000 pop up stands, Evolution Quick Plus, Evolution Xpress, Nimlok, Plex, Supremacy, Easy Rapide, Nomadic, Prestige and Premier Classic pop up stands, EasyStands. 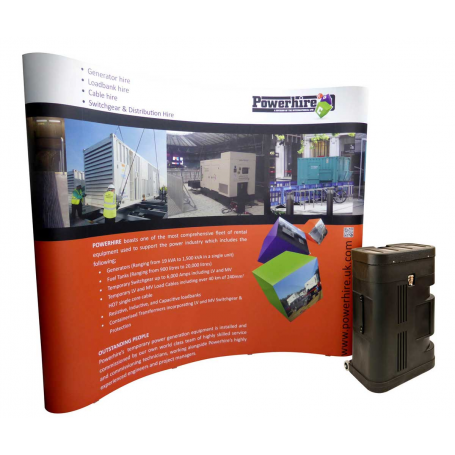 We also sell complete pop up exhibition stands and have a large selection of makes, models and sizes to suit all your exhibition stand requirements.